(Natural News) According to a report released last February, China has reassigned more than 60,000 soldiers to plant trees in various areas. By doing this, the country aims to reduce pollution and increase China’s forest coverage. The story, which was originally reported by the Asia Times, reveals that a large regiment from the People’s Liberation Army will be collaborating with some of the nation’s armed police force. The soldiers were redeployed from their posts on the northern border to work on non-military tasks in inland China. Members of online military forums in the country were reportedly in favor of the idea, as long as they can keep their current ranks and entitlements. The 60,000 soldiers are being deployed to implement China’s plan to plant an estimated 84,000 square kilometers (32,400 square miles) of trees before 2018 ends. The area is roughly as large as Ireland. By planting trees, the country can be one step closer to increasing its forest coverage from 21 percent of its total landmass to at least 23 percent by 2020. Zhang Jianlong, head of China’s State Forestry Administration, is hopeful that by 2035 the figure can even go up to 26 percent. Trees can help lower ozone levels in urban areas. Trees can minimize urban runoff and erosion by storing water and breaking the force of rain as it falls. According to the U.S. Department of Agriculture (USDA), 100 mature trees can reduce runoff caused by rainfall by at least 100,000 gallons. Trees can absorb sound and reduce noise pollution, which can benefit individuals who live near freeways. In fact, planting a group of trees in the right location can minimize noise pollution by about 10 decibels. Planting trees can also help cool down your home in the summer. The overall effect of the shade from planting a healthy tree is equivalent to at least 10 room-size air conditioners running for almost the whole day. In the winter, trees can act as windbreaks for your home and help you save on heating costs. Planting trees near your house can help you save on heating costs by at least 25 percent. Trees and other plants can help children with Attention Deficit Hyperactivity Disorder (ADHD) be calmer and more responsive. Children find it easier to concentrate when they’re in a space with trees. 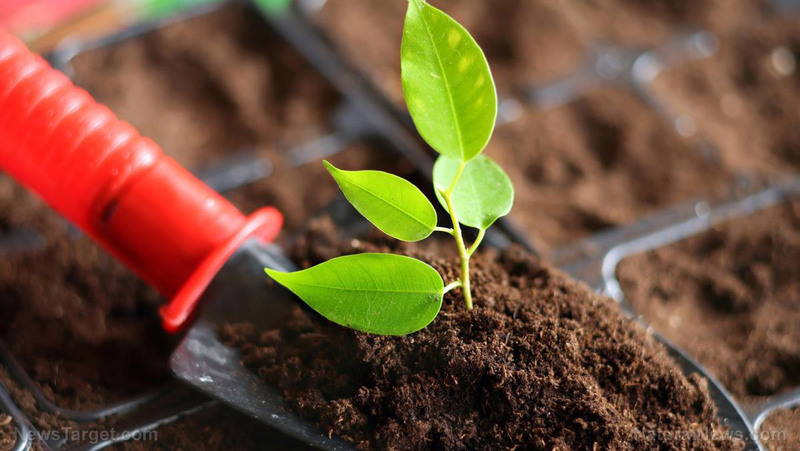 Planting trees can also help increase your property values. Houses with trees seem more inviting to visitors, potential buyers, and neighbors. Neighborhoods with lots of trees report less crime. Read more articles about the benefits of tree planting at GreenLivingNews.com.